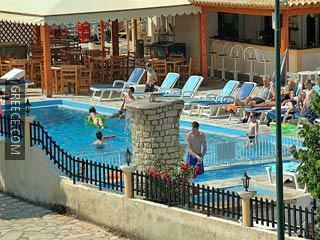 Situated in Roda, the Silver Beach is located a short drive from Sidari and Kassiopi. 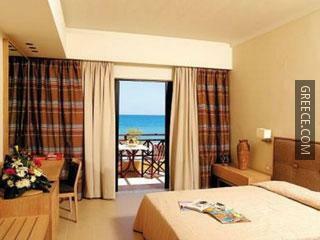 The Silver Beach provides comfortable rooms, equipped to accommodate the requirements of any traveller. Whatever the purpose of your trip, the Silver Beach is an excellent choice for your stay in Roda. The surrounding countryside ensures plenty of opportunity for scenic walks.